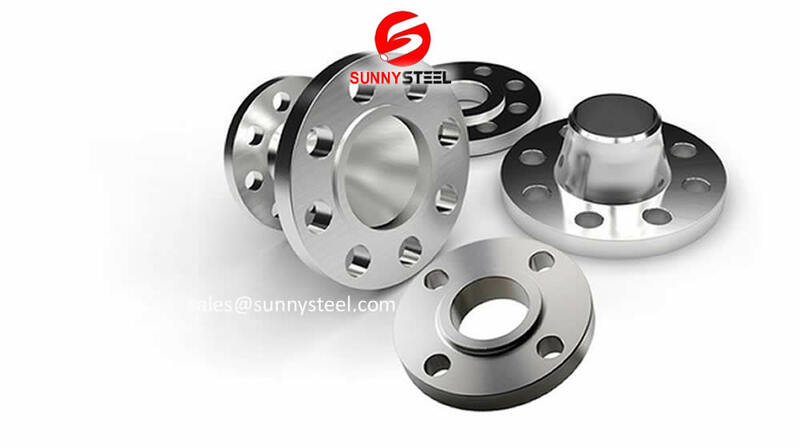 Measure the size of a flange | Sunny Steel Enterprise Ltd.
At some point, with all the possibilities of thread form, diameter, and pitch, you need to send it off to SK Grimes or another machinist. You could buy the thread pitch gauges and comparator and thread micrometer (to measure minor diameter) to fully define the thread, but that still won’t help you to find a ring. Read your tape measure, in inches. The distance you have found is the diameter of your flange. This entry was posted in Definition and description, How and What? and tagged flange by sunnysteel. Bookmark the permalink.